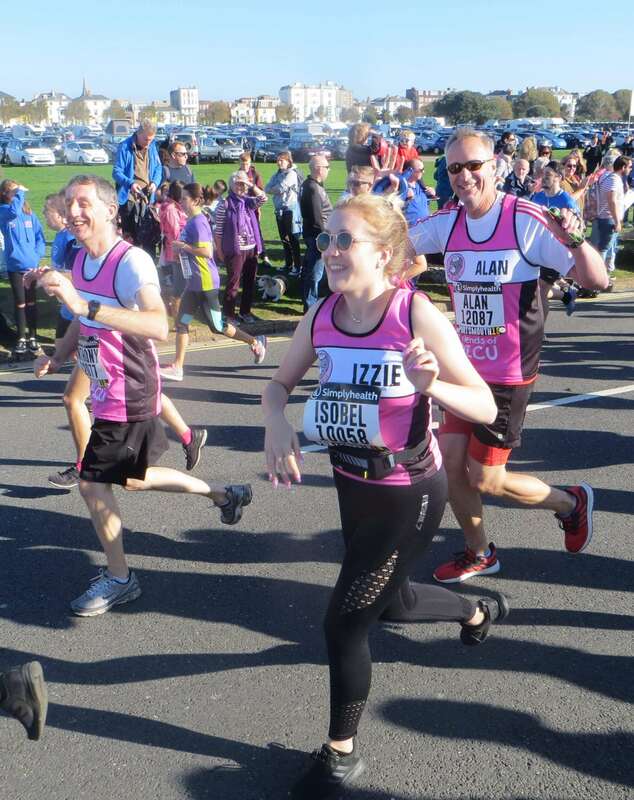 On a warm October Sunday, Friends of PICU received amazing support from over 25 runners at the UK and Europe’s premier 10 mile challenge. With big smiles and high-fives all crossed the finish line for a very well deserved medal. Our event was a sell-out which is just fabulous and helped make for a wonderful morning. for your very kind support. 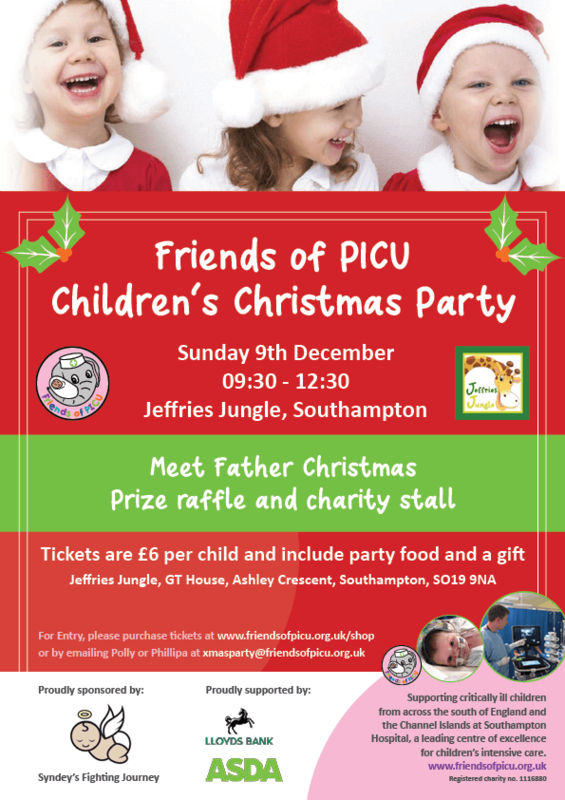 We look forward to our next Party in 2019 and hope that you can come along and meet Santa. 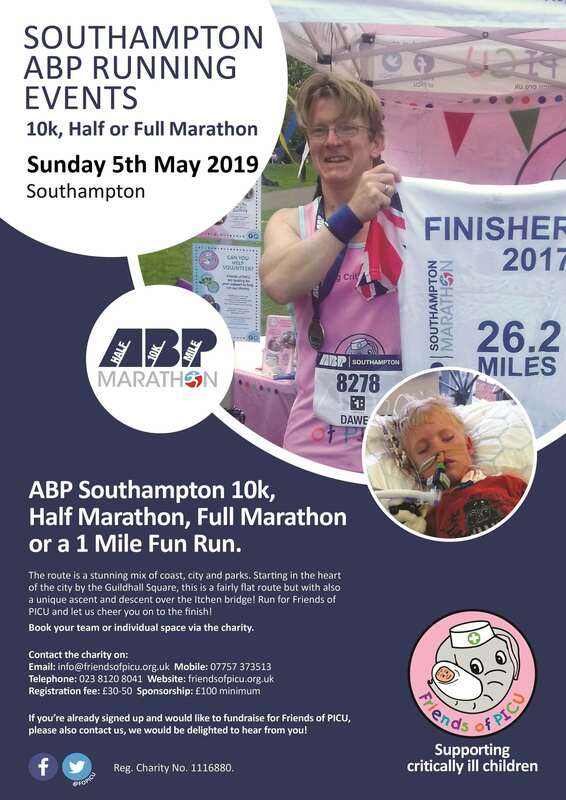 Friends of PICU have charity places for the fabulous ABP Southampton running event. along closed roads through the heart of Southampton. 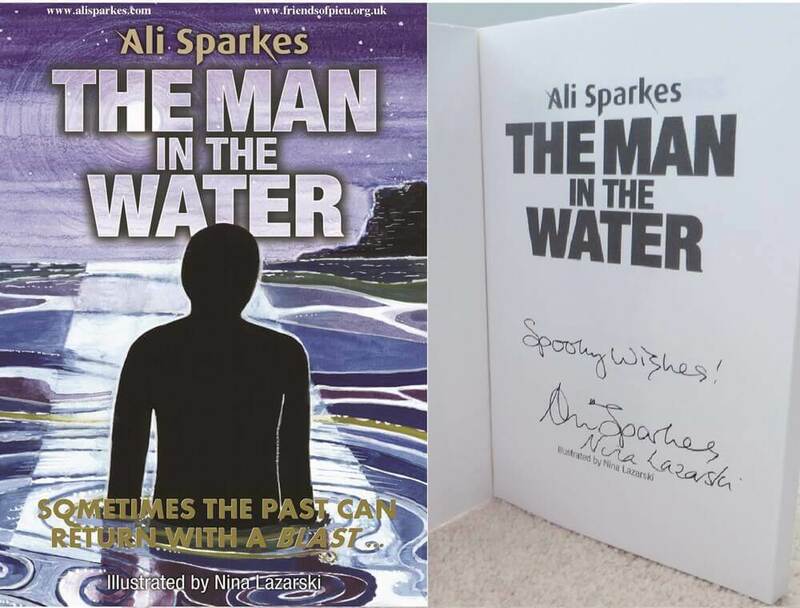 wonderful £7,600 from the book sales. 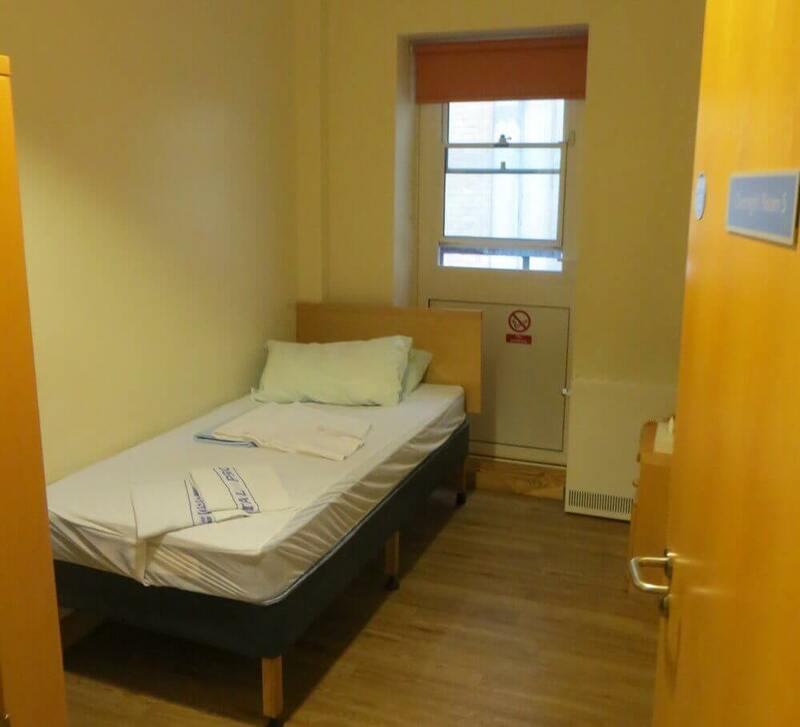 The Friends of PICU are currently fundraising to Renovate the Parents Accommodation situated directly opposite the PICU which is to be completed within the next 12 months. This is in addition to donating other individual much needed potentially life saving equipment. This will be another big achievement for the charity, which is only possible due to the wonderful help from our amazing supporters.